Established in 2003, Kim Flashner Interior Design Group, LLC is a locally owned and operated world-class interior design firm dedicated to providing top-notch interior design services for residential and commercial clients who want nothing less than exceptional results they are sure to love. Kim Flashner is a highly-respected interior designer with over 20 years of proven excellence and unmatched expertise in the industry. She is a Chicago native and is a proud member of the American Society of Interior Designers (ASID). Through Kim Flashner Interior Design Group, Kim brings her wealth of interior design and construction knowledge to serve Chicago property owners who want to make sure that their home or office interiors truly represent the message they want to convey. 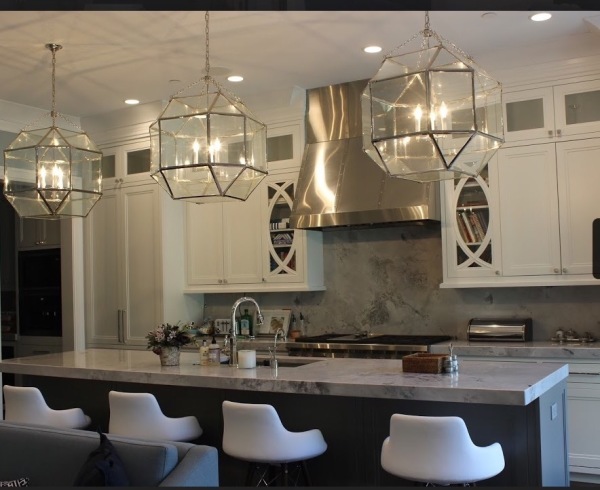 From simple home interior renovations to large-scale office or residential projects, Kim Flashner Interior Design Group delivers a level of quality, style, and attention to detail that is hard to match. Kim graduated with a degree in Bachelor of Science from Boston University and later attended graduate school at Chicago Illinois' Harrington Institute of Design. Located at 874 Green Bay Road in Winnetka, IL, Kim Flashner Interior Design Group serves the interior design requirements of residential and commercial clients throughout Winnetka and surrounding cities. To find out more about our services and how we can help you achieve the look and feel you want for your property, please feel free to give us a call today at (847) 208-5411 or email us at kimflashner@gmail.com.